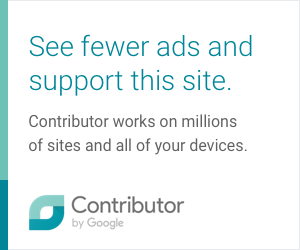 Blogger is a great platform for blogs, but it's missing a lot of modern features. One of those features is a customizable Floating Menu. 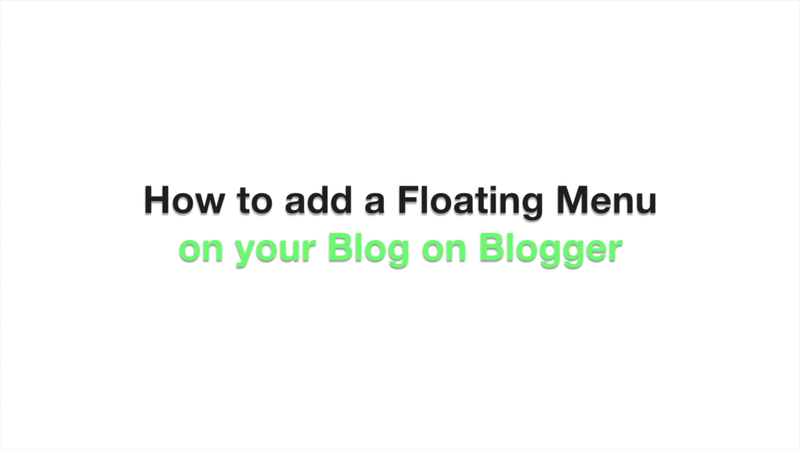 Fortunately, now there is an easy way to add a Floating Menu to your blog, without the need to add or change complicated coding. I've created this code and I'm currently using in on my own blog (the one that you're on right now). You can see the floating menu on the top and you can see how it works if you scroll down on the page. 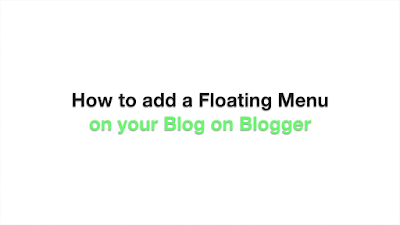 Simply copy and paste the above code in the "Add CSS" section of your Blog template, and it will transform the Pages Gadget into a floating menu.